We worked out the logo for The Lux & Sport Cars brand. It is a successful and well-proven company specializing in luxury car sales all over the world. We also developed and launched exclusive and adaptive corporate website for this company. We worked out the logo and the icon for a new application Aiwona. We have developed a logo and corporate identity for Agency decor. 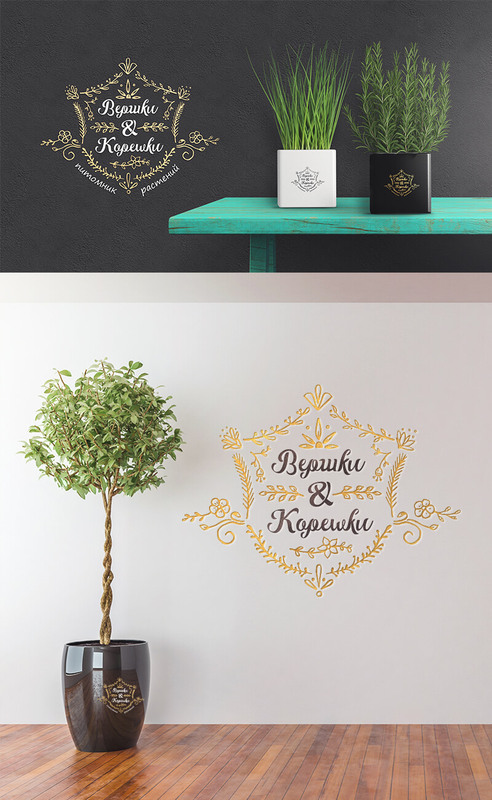 Decoration of the hall for the wedding, the bride’s bouquet, decoration of cars and much more – all this Brest Agency decor “Compliment Boutique”. 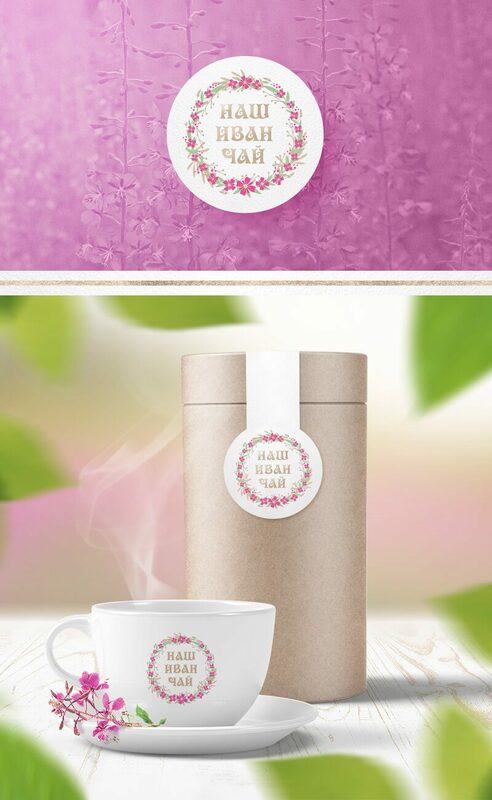 Our new finished project: Logo and Corporate Identity for a tea company. 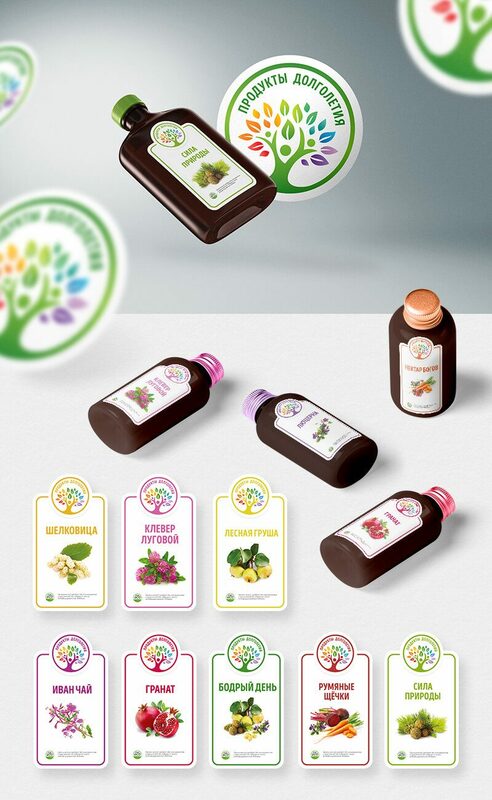 Logo, corporate identity and packaging design for a healing tea maker. Our new finished project: Logo and Corporate Identity for the new plant nursery. 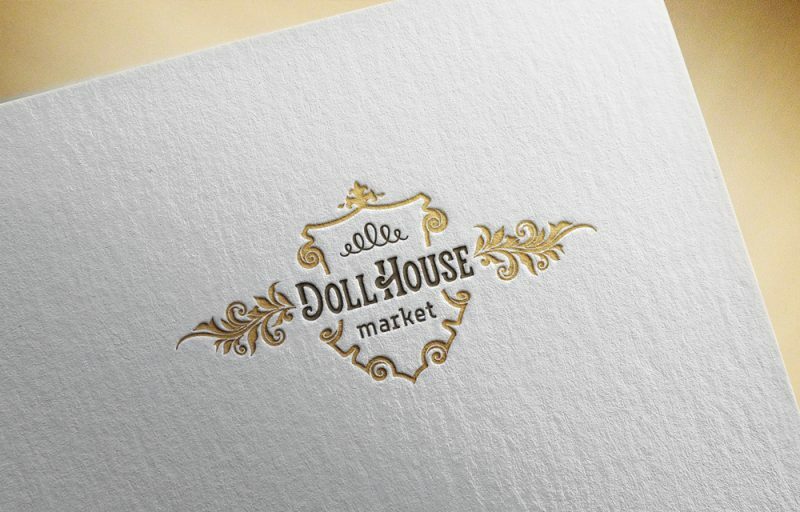 We had developed the logo and a corporate style for a new web-store of original handiwork dolls. Dolls and miniatures for an interior, games and collections of authors from Russia, Eastern Europe and CIS countries are presented here. Against “InterStoyPortalPlus” order we developed logo and brand book for a new trade logistic centre “Globus Park”. Brest Candybox is natural Belgian hand-made chocolate, presents made of chocolate, marchpane, chocolate truffles. Good selection of unique sweet presents. 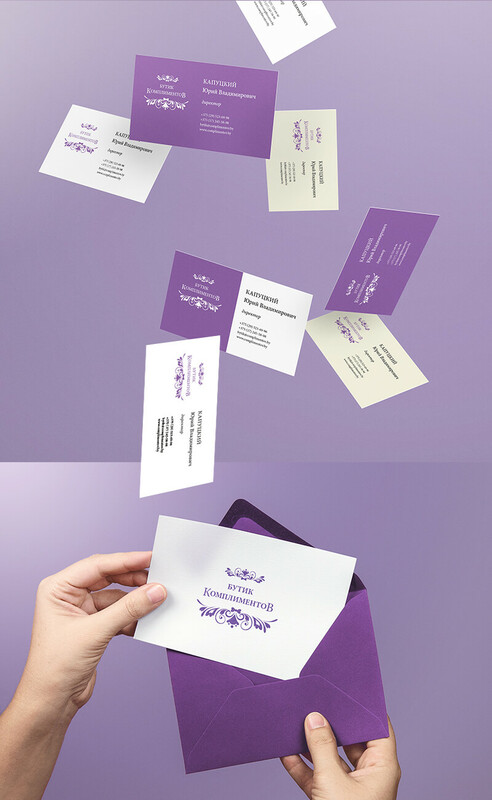 For Candybox we developed logo and corporate style. 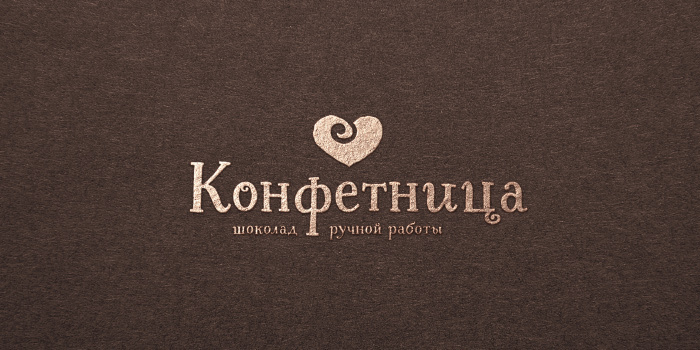 Event agency from Brest decided to make rebranding. Starting essentially from the logo. 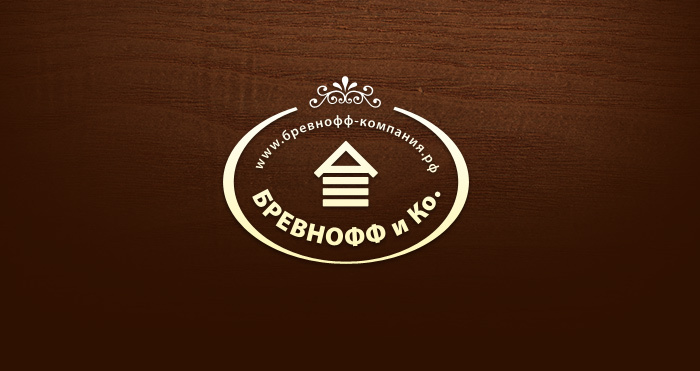 We developed logo for the excellent manufacturer of timberworks: bathhouse, swings, summerhouses and so on. And made turnkey up-to-date adoptive landing page. We developed the logo and the site turnkey. The support of the site is moderated permanently. We have developed the logo and the site of the contest, and also the set of advertising banners. Travel agency “Malina” is stylish travelling! 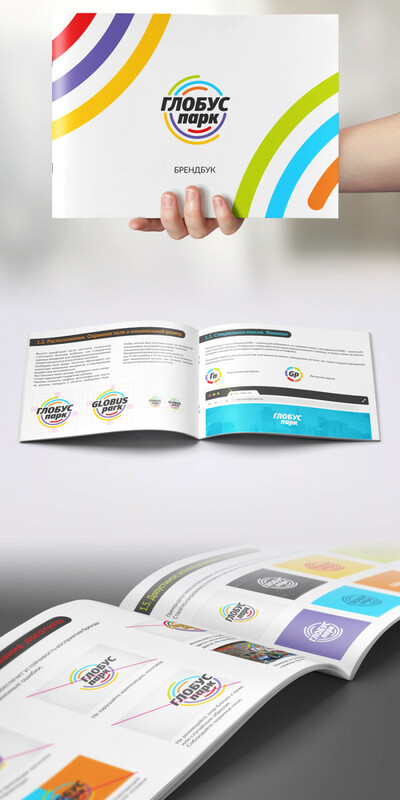 We have developed the logo, full kit of printed matters, internet banners and many other. The support and maintenance of the project are held. 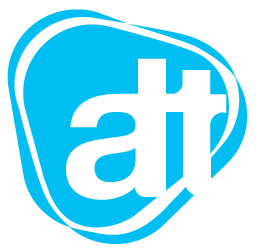 We have developed the logo, the design and the layout of the site for the agency dealing with conference and incentive groups. The shop provides goods for handicraft for anyone. We have developed the logo and the first version of the site.